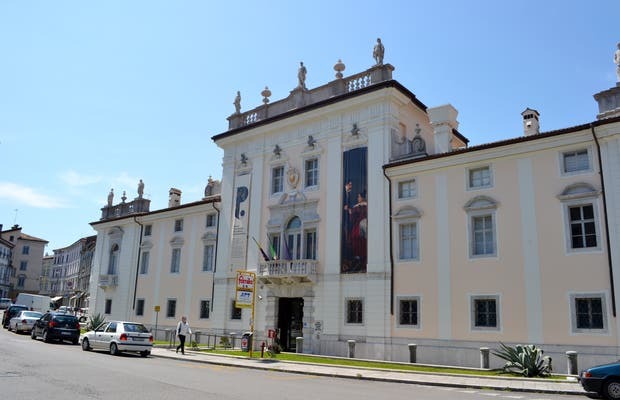 The palazzo provinciali Musei Attems (Gorizia) is closed because it is undergoing restoration. It holds nice paintings preserved in the Palace Attems XVIII. It holds works by some of the century's most renowned painters such as Palma il Giovane, Marco Ricci and Antonio Guardi. There is also historical material from various eras, the saloon of the archbishops Prince, documents and relics.